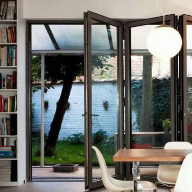 Fabricators and installers have been adding extra value to their offerings thanks to Reynaers’ latest trade-focused product, the SL 68 aluminium window. 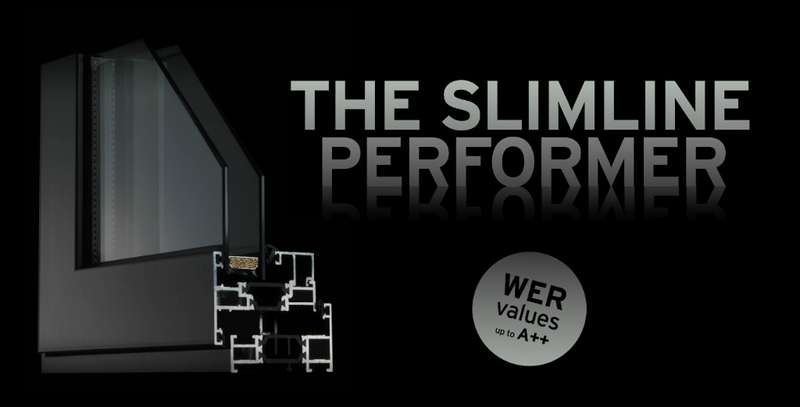 Specially designed to meet the needs of the UK residential windows market, the SL 68 is the latest in Reynaers’ range of secure, energy-efficient and cutting-edge designed aluminium windows and doors. This new casement window combines ultra-slim frames with industry-leading weather resistance. The Slimline 68 window is stylish and timeless in its design and is designed to offer class-leading insulation levels without compromising on the appearance of the window. Furthermore, there is a huge range of design options, hundreds of colour options and combinations, and a wide choice of handles. The range of trade products now available from Reynaers are all rigorously tested to offer the highest levels of performance. 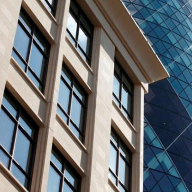 The SL 68 has industry-leading thermal insulation and is one of the most secure windows available – meeting PAS24 security and Secured by Design standards. 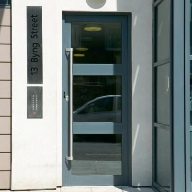 This security is enhanced with hinge-side security brackets, a multi-point locking mechanism and lockable handles. The slim frames and clean lines make this window ideal for both contemporary and more traditional properties and its 68mm frame depth makes it perfect as a replacement window as it usually fits within the existing plaster line. 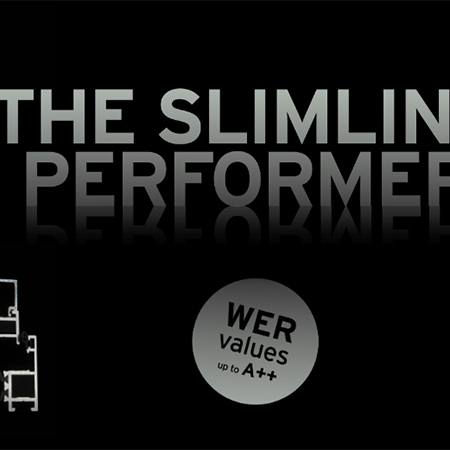 The SL 68 can achieve a Window Energy Rating of A++ and U-values down to 1.0 W/m2K with triple glazing. 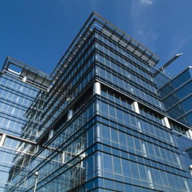 When it comes to double glazing, the Window Energy Rating is A, with a U-value of 1.4 W/m2K. This level of market-leading performance allows fabricators and installers to add real value to their product ranges, resulting in better margins. Innovative adjustable corner profiles for bay and bow windows are also possible.